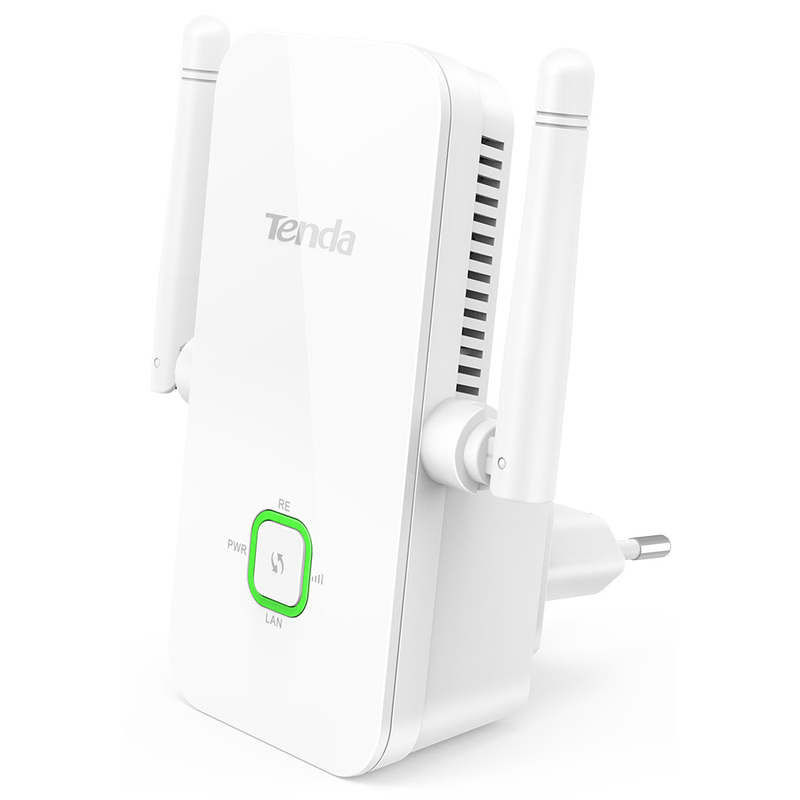 Walnut City, Calif. – October 21, 2015 – Tenda Technology Inc.®, a subsidiary of Shenzhen Tenda – an experienced, global brand of wired and wireless networking hardware – today announces wider availability for the A301 N300 Universal Range Extender in USA stores shipped from USA. The A301 is designed to improve the signal range and strength of existing IEEE 802.11b/g/n WiFi networks to cover poorly connected areas of the home, office, or even outside. Setup couldn't be easier – by simply pressing the WPS button on any router, then pressing the corresponding button on the A301, it automatically connects to and boosts the power of the network. The smart signal indicator detects if it is in the best possible location and its wall-mounted design makes it easy to place where needed most. 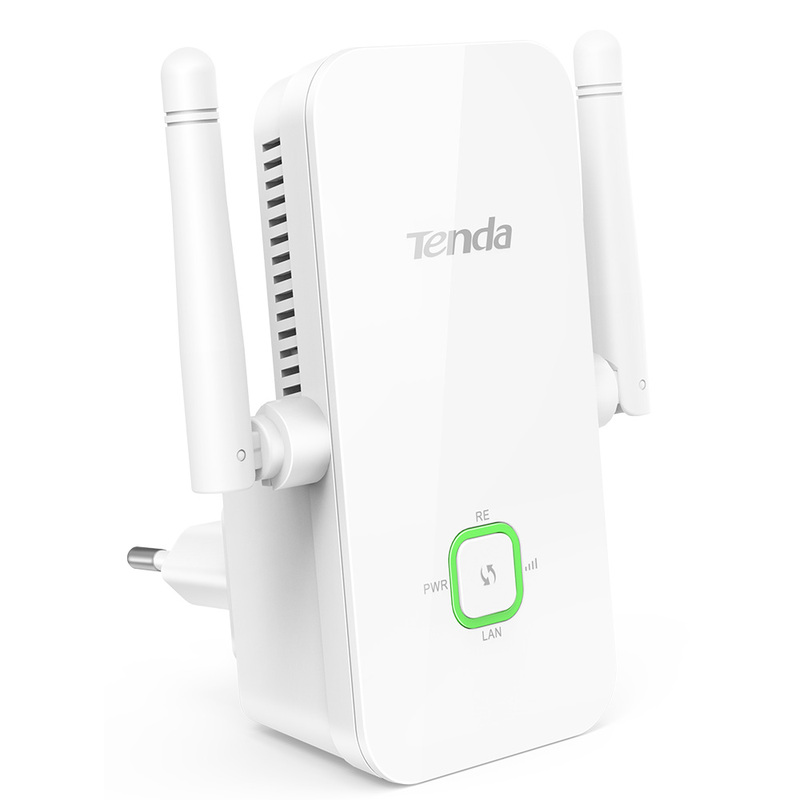 The Tenda A301 is used in places with poor connection: where there are no wireless hotspots; when there is too much interference; if the router is too far away; where there are too many obstructions or barriers. Interference – microwaves, metal appliances, rock walls, blocked line of sight – is common in buildings and hampers the expected range of any router. The A301 circumvents this interference to cover tricky areas like backyards, attics, basements, or even deep, dark dungeons. The A301 can also accept a LAN cable, adding WiFi capacity to a wired network. 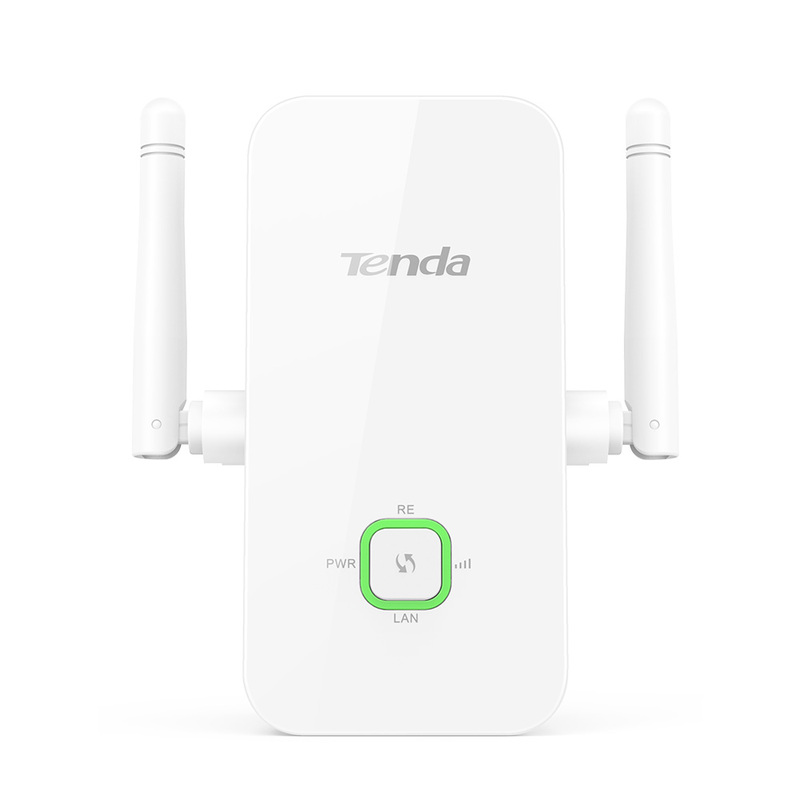 With the push of the WPS button on a router and the boost button on the A301, the extender locks on to an existing WiFi network and duplicates it, creating a much larger and more powerful combined area. There is no need for cables or complicated setup. Any room with a simple electrical outlet can act as the data hub; no longer is WiFi tied to the room with the modem. The A301 features the Smart Signal Indicator to gauge signal strength. If the light is green, the signal is strong; if the light is solid orange, simply find a different socket and try again. As the A301 can mount on wall sockets, it can be placed in flexible spots. This convenience paired with the Smart Signal Indicator makes it easy to find the best possible location for the AC301. The A301 is available now for $20 at TigerDirect and Amazon.